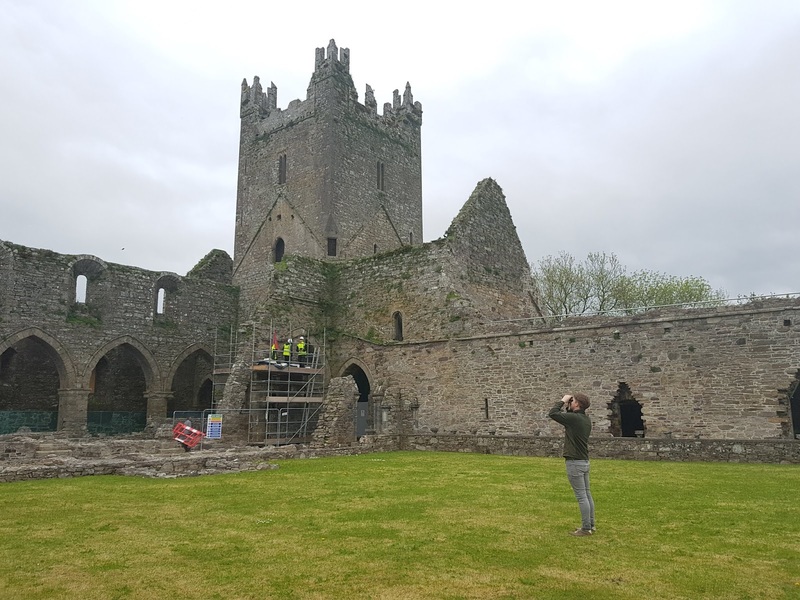 Over the past four summers BirdWatch Ireland has been commissioned to survey Office of Public Works (OPW) Heritage Sites throughout Ireland for nesting Swifts. This work continues this summer with four new sites selected for the 2018 survey season. 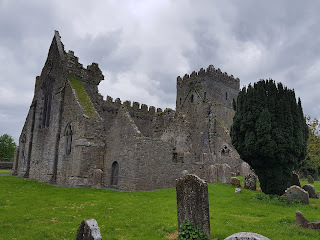 The 2018 sites monitored by the BirdWatch Ireland Swift Survey Team are; Jerpoint Abbey and St Mary’s Church (Gowran) in Co. Kilkenny, Maynooth Castle Co. Kildare and Old Mellifont Abbey Co. Louth. With the weather on our side this week, the 2018 fieldwork kicked off at the two Kilkenny sites and we couldn’t have got off to a better start with Swift nests located at both Jerpoint Abbey and St Mary’s Church. To pinpoint nest sites on the first visit in May can be tricky so we were thrilled when we observed adult birds popping in and out of multiple nests at Jerpoint Abbey and a single nest site at St Mary’s. Survey work will take place in the months of May, June and July with all nest sites logged and mapped to allow OPW site managers and conservation staff to protect these historic structures whilst also retaining the Swift nest locations. The OPW has a highly proactive approach to Swift conservation at their heritage sites with their commitment to the survey demonstrating that. 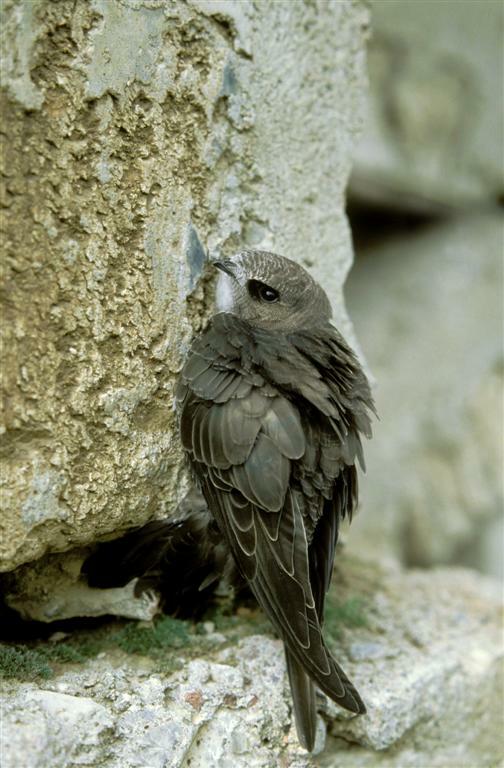 But they haven’t stopped there, and they continue to implement practical conservation measures at suitable sites with known Swift activity. An example of this can be seen at Portumna Castle and Gardens, Co. Galway where the new tea rooms have just opened in the courtyard building, which is equipped with its very own specialised Swift nest boxes and caller system. OPW National Monuments undertook the work at Portumna Castle under the direction of Frank Geraghty, District Works Manager. Towards the end of the works phase two new Schwegler Triple Cavity Nestboxes were installed together with a caller system to alert passing Swifts to the newly available nest opportunities. Michele O’Dea, Conservation Architect and Ken Curley, Architectural Assistant were involved throughout ensuring the project was in keeping with the nature and aesthetics of the building whilst Walden Electrical made short work of wiring up the electric caller system. We were delighted to advise on the project and it’s a great result for Swifts. Fingers crossed the boxes will be occupied by nesting Swifts soon. The boxes were sourced and supplied by BirdWatch Ireland through our shop and Swift Conservation Ireland supplied the caller system equipment. Swift Conservation Ireland have played a leading role in the design of Swift caller systems here in Ireland and work tirelessly for Swifts. 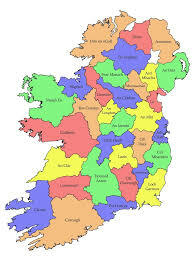 You can find more information on the SCI caller systems and projects here.